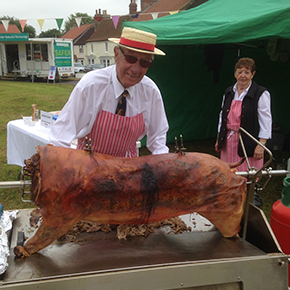 Acorn Hog Roast are experienced North East caterers and are available for outdoor events in the North East. 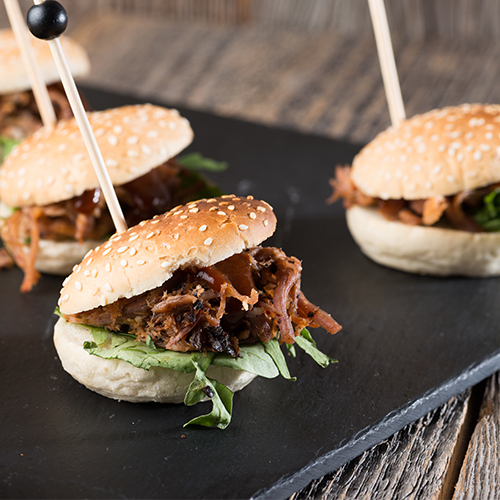 For larger events we are able to cater for guests and visitors throughout the day as our hog roast and spit roast catering teams also serve breakfast, chips, burgers, hot dogs and much more. For smaller events and parties such as weddings and private functions we have a marquee that can be used to provide our hog roast and spit roast facilities. 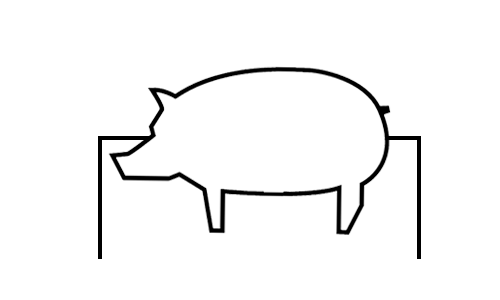 To see a selection of hog roast and spit roast events that we have catered for please visit our hog roast event catering page. 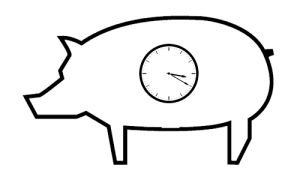 We have been hog roasting for 25 years. 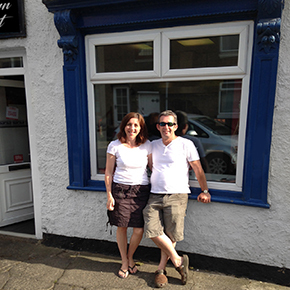 We are a family run business based in Darlington, near Newton Aycliffe. We have vast experience of outdoor catering, previously in large outdoor events, music festivals and country shows. After 25 years of travelling to shows across the country it was time to stay closer to home and concentrate on smaller local events such as, weddings, christenings and birthdays. 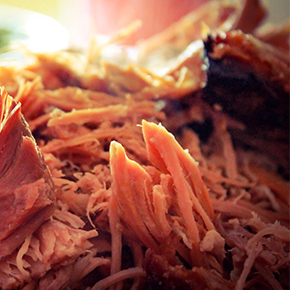 We can provide hog roast catering for whatever occasion you wish. Click Here to see our event packages. 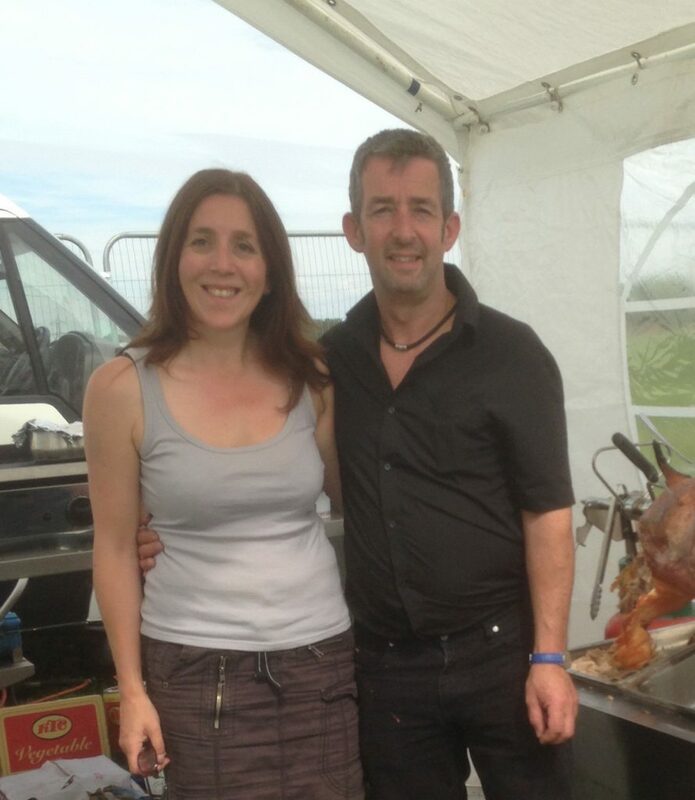 Event caterers based in the North East, Acorn Hog Roast is a family run business with 25 years’ experience. Give your event the WOW factor with Acorn Hog Roast. We can make any event special with our catering expertise and delicious food. 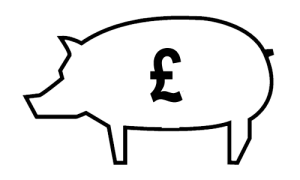 As well as travelling up and down the UK with our Hog Spit Roast catering facilities we are available to provide catering services closer to home.